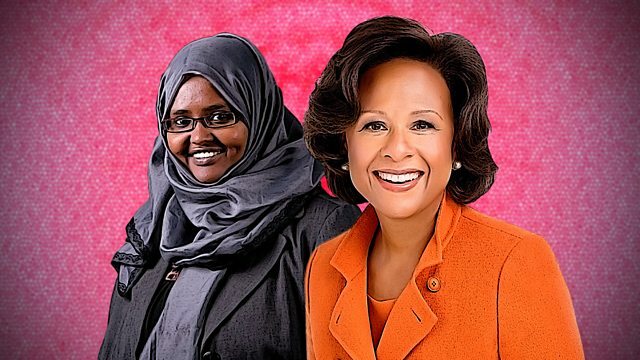 President Paula A. Johnson joins Deqo Mohamed, a Somali doctor who helps run a 400-bed hospital in a refugee camp west of Mogadishu, on the BBC's The Conversation to discuss women's health and wellbeing, and how it is central to women's equality. 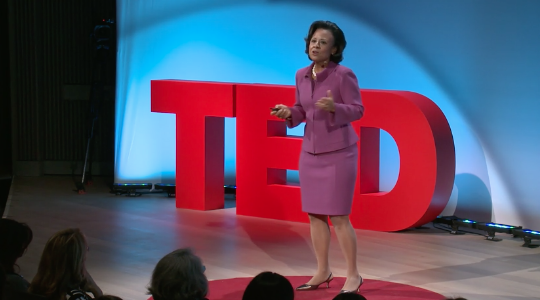 “We really have to move beyond a mind-set of legal compliance and liability and think about the ways we can change the climate,” said President Paula A. Johnson as the National Academy of Science, Engineering, and Medicine released a new report with recommendations for addressing sexual harassment on women in STEM field in academia. A groundbreaking report, co-authored by President Paula A. Johnson, on sexual harassment on women in STEM from the National Academies of Science, Engineering, and Medicine details persistent hostility female scientists often face and provides recommendations for academic institutions to change the culture and climate. 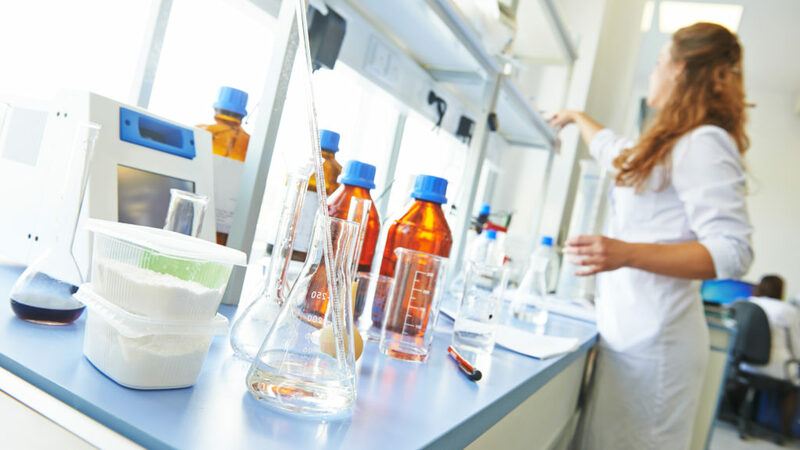 The National Academies of Science, Engineering, and Medicine released a sweeping report on the significant toll that sexual harassment takes on women in STEM fields. 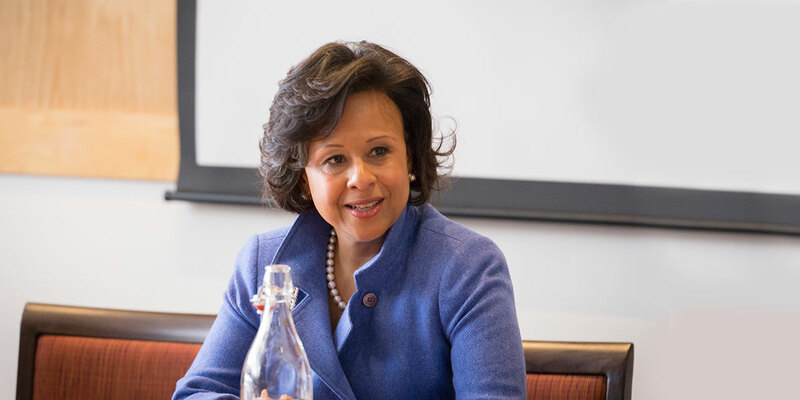 President Paula A. Johnson co-chaired the committee behind the report, which described findings of sexual harassment in university and college settings, and laid out ways to begin to address the issues. President Johnson wrote in the Washington Post that narrowing access to birth control goes against scientific evidence and needlessly threatens women’s health. 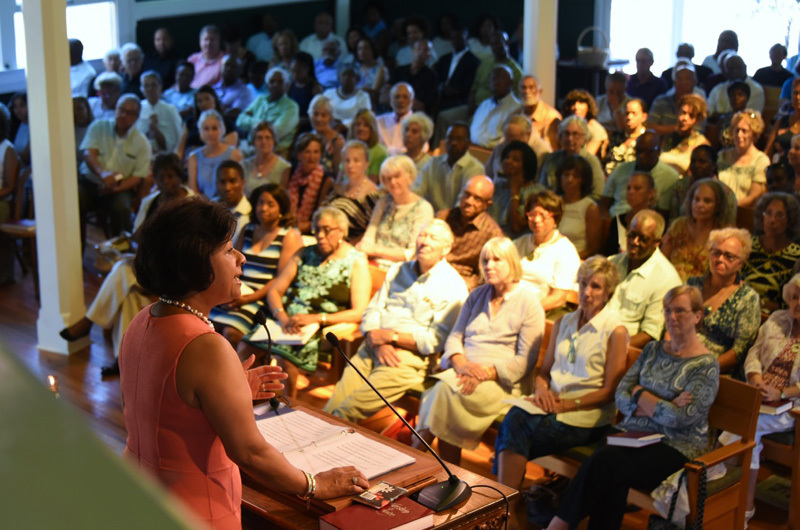 Wellesley President Paula A. Johnson focused on freedom of expression when she led the Independence Day service at Union Chapel. President Paula Johnson commented on the College's history of (and ongoing commitment to) diversity in a Wellesley Townsman article on Black history month and Wellesley's African-American graduates. 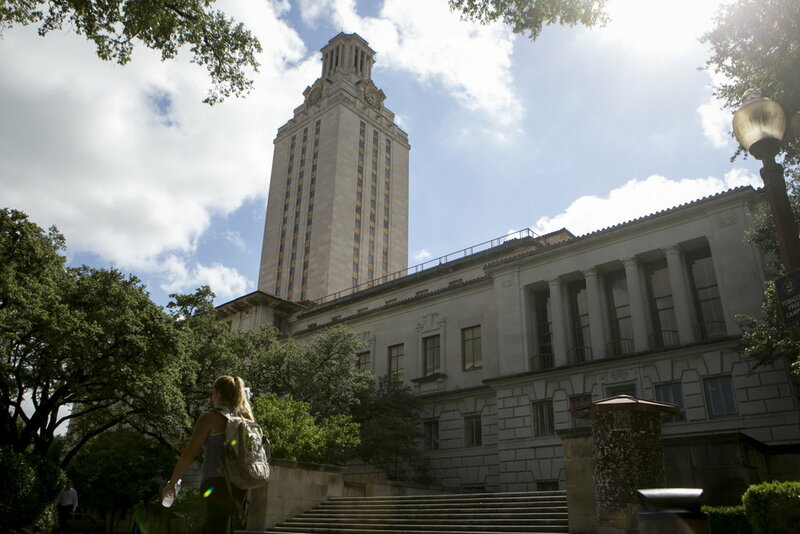 "At the core of our values, we believe that diverse backgrounds, ideas, and experiences create a deep, more robust academic and life experience for every student," she said. 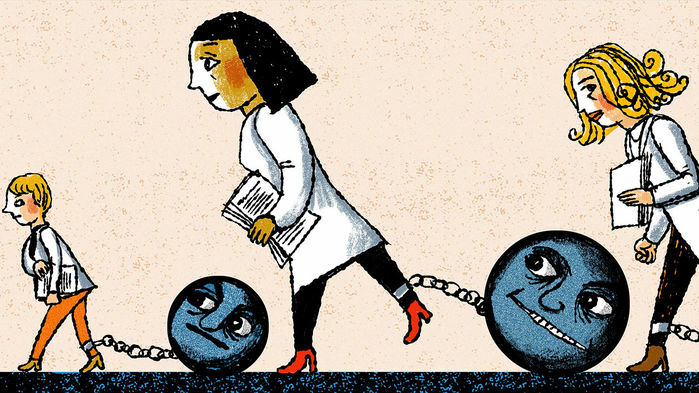 President Paula Johnson was a guest on NPR's "TED Radio Hour" to help answer the question "When Does Medicine Leave Women Behind?"